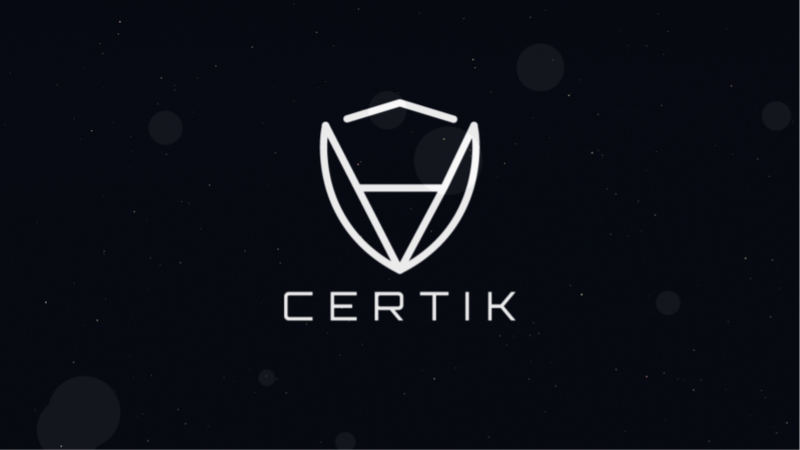 CertiK is an ecosystem for mathematical verification of smart contracts and blockchains. The platform is designed to autonomously scan code for bugs and hacker vulnerabilities, which is achieved through a novel and patented modular approach to break down complex proofs into simpler ones. Therefore offering a scaleable and decentralized security solution. CTK tokens are used on the platform to facilitate exchange of security auditing services, as well as economic incentives community participation in the CertiK ecosystem. The platform introduces a new mining system called Proof of Proof, whereby miners contribute computing power to verify proofs on the network. Partnership with Nebulas to provide smart contract security verification for DApps built on the platform. CertiK also have another partnership with IoT security infrastructure project IOTex. Both the current and future market size is significant. For example, in a blog post the team show how the CertiK platform could have been used to easily highlight the simple code vulnerability that led to a $1 billion loss in Beauty Chain's valuation. Another example is the massive DAO hack that led to Ethereum hard forking into ETC and ETH. 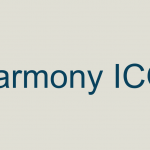 More recently, a bug was discovered in the ICON smart contract that prevented token transfers from ERC-20 to ICON coins - the same bug found previously in the Yggdrash project. Furthermore, researchers estimate over 34,000 Ethereum smart contracts currently contain exploitable bugs, plus the amount of smart contracts has grown from 100,000 to 1 million from 2016-2017. Given these facts and the rate of cryptocurrency proliferation, it's hard to see how platforms like Certik will not become an essential part of future ecosystem development. Social and community aspect is quite strong, with a 20,000+ strong Telegram, a few hundred YouTube subscribers, 800+ Twitter followers and a fairly active Medium. The 3 team leaders have very strong academic credentials, holding 3 PHDs from Yale between them. They also developed CertiKOS, the world’s first fully verified concurrent OS kernel. On average, formal verification of smart contracts and blockchain code costs $100,000. 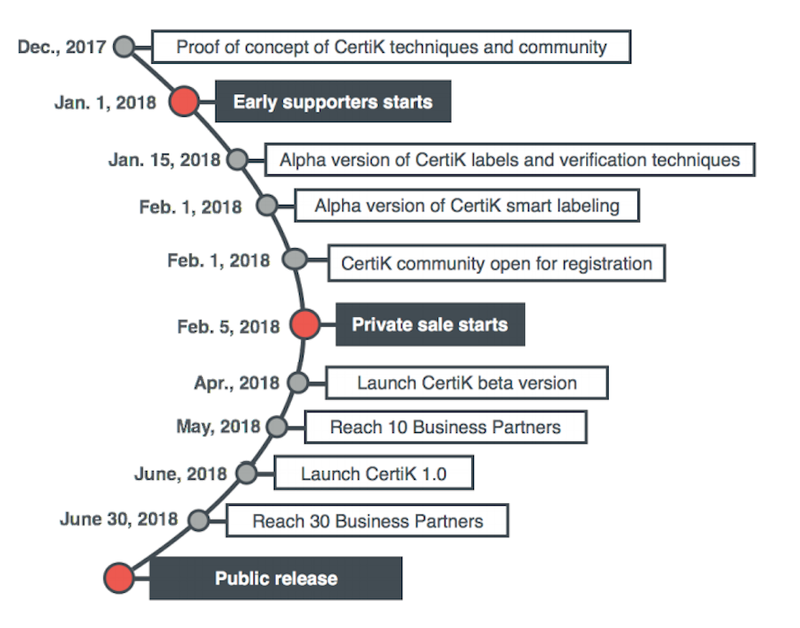 So, unlike a lot of projects, CertiK has a revenue model to fund future development. Especially when you consider it is estimated there will be 10 million DApps in use within the next 2 years! The CTK token is at the center of the ecosystem with a variety of functions - see whitepaper for details. Thus, value should appreciate with network adoption. There is competition from established projects like Quantstamp and Zeppelin. However, the solutions from both projects - and others in the space - are very human intensive and do not involve much automation, so they are far less scaleable than CertiK. So, despite this minor con, we think CertiK has a good chance to become a dominant player. The only social aspect that could use improving is the Sub Reddit, with currently only 2 subscribers! Since Reddit has a massive cryptocurrency community, this is an important - but often overlooked - community that needs development. Especially given how much the platform relies on community contribution. There is currently no further details on any of the other team members or advisers, plus none of the current team have any listed experience developed blockchain projects. Though given their technical credentials we do not see this as a major con. The roadmap is does not go any further than June 2018, so it would be good to see this updated. It also states that by April they are aiming for 10 partners, with a further 20 by June. However, other than what is listed above we could not find evidence of any other partners. So either the team have failed to meet their targets or have not publicized yet. No public GitHub repositories to judge development progress so far. Whilst there are some demo videos and code snippets available online and it does look as though development is going well, there is no demo available for testing so we cannot fully verify this. Disclaimer: Readers should do their own research before investing funds in any company, cryptographic asset or piece of equipment. CoinDrift shall not be responsible or liable, directly or indirectly, for any damage or loss caused or alleged to be caused by or in connection with the use of or reliance on any such content, goods or services mentioned in this article. Are Public ICOs Coming to an End? What Does it Mean for the Average Investor? Free updates, direct to your inbox. CoinDrift is a comprehensive resource that aims to provide high quality information on all aspects of cryptocurrency. Through market insights, ICO analysis and beginners guides, we strive to produce useful content for seasoned crypto investors, as well as those just breaking into the industry. CoinDrift is a participant in the Amazon Services LLC Associates Program, an affiliate advertising program designed to provide a means for sites to earn advertising fees by advertising and linking to Amazon.com.